See Fire Fighters being trained at San Bernadino Regional Emergency Training Center with KFT Fire Trainer systems. 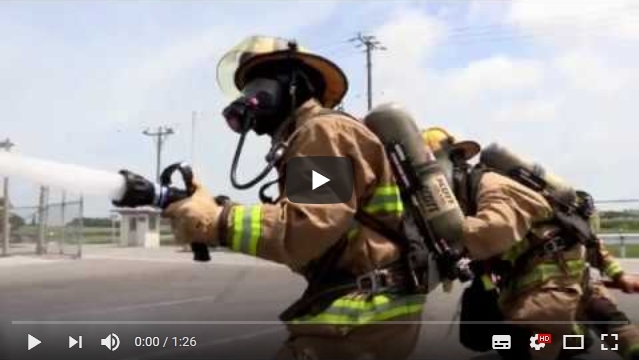 See an impressive promo video of the San Bernadino Regional Emergency Training Center using live fire training systems provided by KFT Fire Trainer. See USAG Okinawa Fire Fighters train with KFT Fire Trainers. 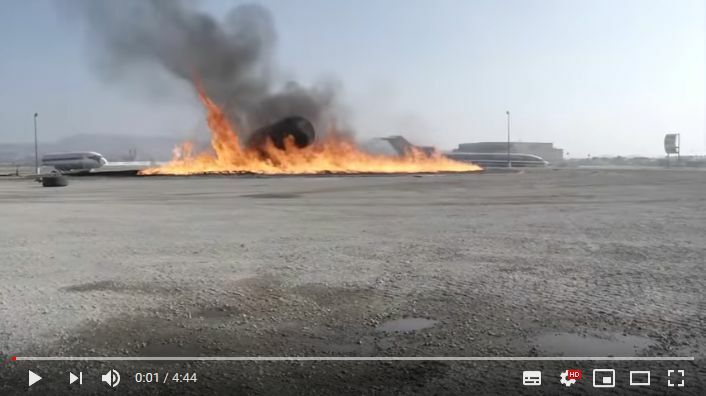 Watch a video showing USAG Okinawa fire fighters train with a Mobile Aircraft FireTrainer provided by KFT Fire Trainer. FEMA grants available. Apply now to the Assistance to Firefighters Grant Program! and apply now. It's a very easy process. See how Fire Fighters ensure that residents and their fire extinguishers are good to go in the event of a blaze. 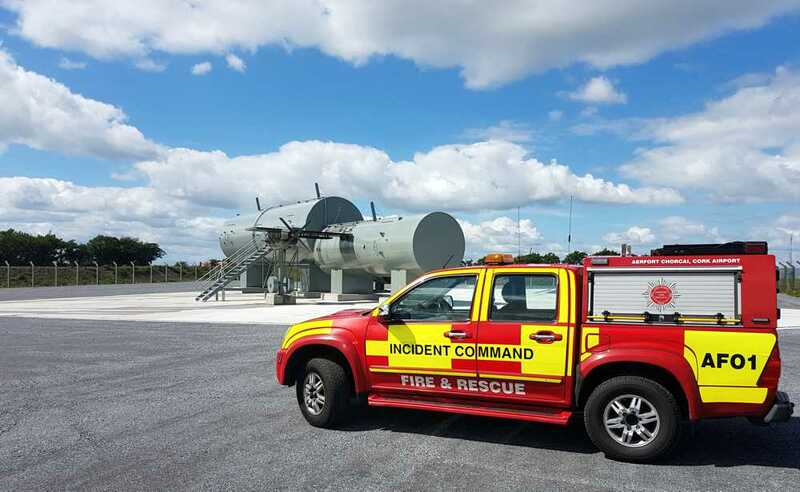 KFT received the final confirmation of additional variations and also the completion of the ARFF Unit for Cork International Airport. The Cork Airport Director and Head of Projects for the Dublin Airport Group commented that they are delighted with the Aircraft and also they found working with KFT a pleasure and they look forward to a continuous working relationship with the Dublin Airport Group. On 29 August 2017, the National Council participated in the reception of a simulator of accidents involving the transport of dangerous goods at the KFT Fire Trainer facilities. Designed and manufactured by KFT, this mobile handler expands the range of real-world training solutions for the institution. 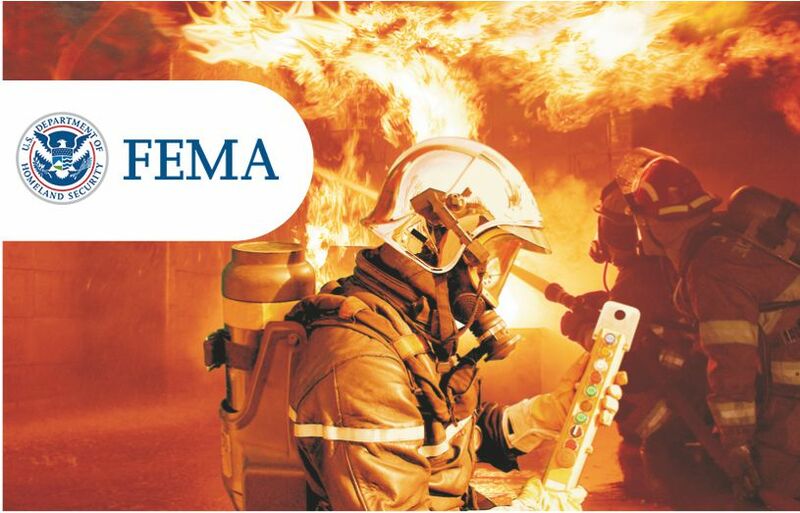 Comandante General Daniel Iglesias, Director of Argentina's National Fire Academy, said:"With this new simulator we will continue to develop the training of our firefighters and firefighters by exposing them to emergency situations involving Hazardous Materials. Their mobility and autonomy will allow us to make it reach all federations and offer specific training in this field, or in combination with other mobile simulators, thus optimizing the training of our firefighters. 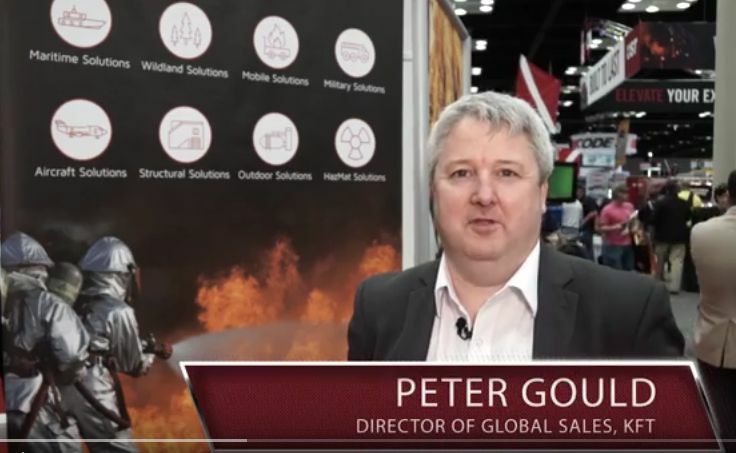 The Council has once again relied on the experience, technology and quality of the KFT Fire Trainer teams, in a project managed by Damián Jordi, Sales Director for America. In his words:"It is a source of pride to continue serving the National Council and to contribute in some way to the preparation of Argentinean firefighters and firefighters. In reality, the coordination between the two organizations has been complete and this has meant that we have been able to manufacture a simulator that is adapted to the specific needs of the user, respecting the budget and the requested delivery time. 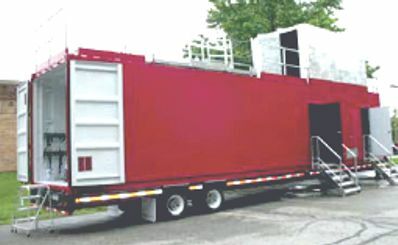 The new simulator, S-10 Portable Hazmat Tanker (Simulator of Accidents with Dump Truck Tanker for the Transport of Hazardous Materials), includes a steel tank with 2 domes (gasoline and chlorine) practicable, simulation of ruptures and leaks with perforated panels for maneuvers of sealing and emptying, it is installed on a trailer and the tank can be rotated 90°. 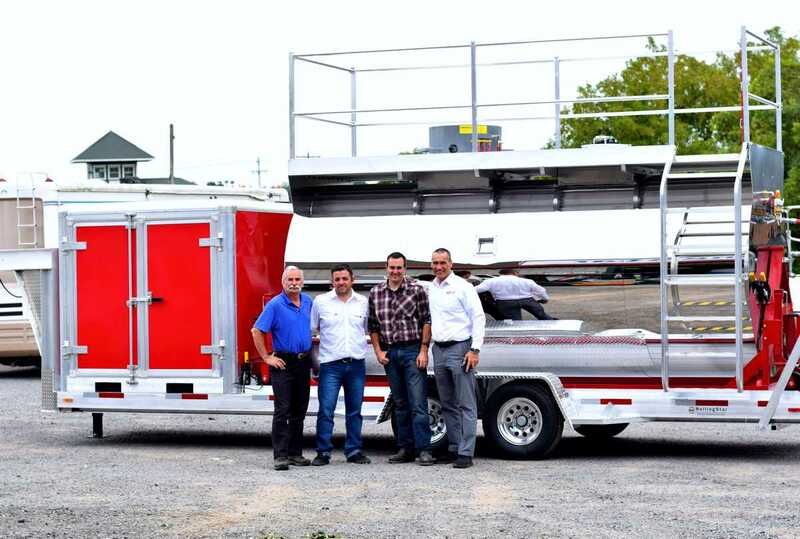 It will be delivered to Argentina in the next few weeks and maintenance is assured by the KFT service team. We wish you good luck! and Good Training! firemen and firefighters. 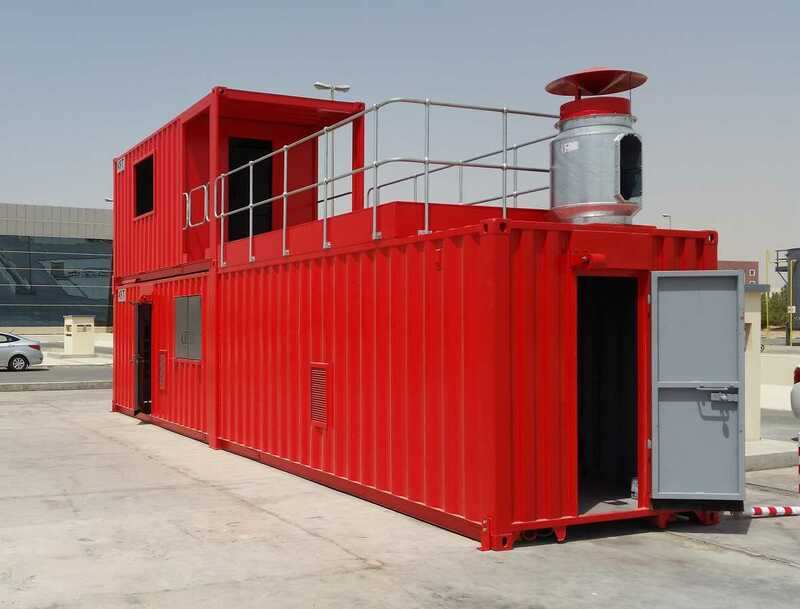 KFT successfully hands over Modular FireTrainer to Dubai Civil Defence, U.A.E. KFT receives order for delivery of a mobile T-4000 FireTrainers® to the U.S. Navy Base in Everett, Washington. KFT well received at this year's FDIC. KFT structural burn building and outdoor-industrial facility inaugurated at Stetten German Army Base. Kidde Fire Trainers introduces its new Identity: Starting from February 2016 we will be named simply "KFT"!